Being injured in an accident is a horrible experience, but the aftermath can also cause you distress and frustration. The injuries you sustained are bad enough, but now you must also deal with financial struggles and stress over how these issues will affect your life. If you’re like many accident victims, you’ll be looking at piling medical bills, lost work wages, and injuries that will change your future. 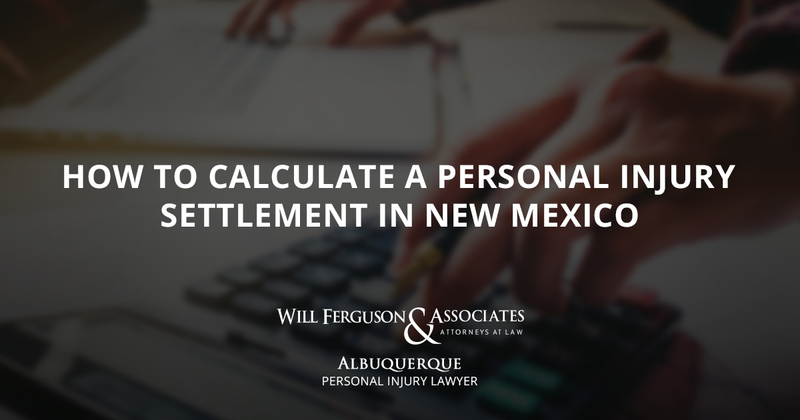 You will need to learn how to calculate a personal injury settlement in New Mexico so that you can receive monetary compensation to help you deal with the negative effects of your accident. Read on to learn more about calculating an injury settlement. There are two main types of damages in a New Mexico injury claim: financial and nonfinancial. The financial damages refer to the monetary losses the accident has brought to your life, such as missing wages from work. Nonfinancial damages refer to the effects this accident has had in your life that aren’t directly tied to a financial loss. To calculate your financial damages, you will simply add up all the losses you’ve faced of a financial nature. Some of these losses are easy enough to calculate. For instance, you would compile all the medical bills you’ve received and add them up. Future financial losses can take some guesswork. You will have to come up with a figure that you believe will adequately compensate you for future financial losses, such as lost income, cost of physical therapy, and caregiving expenses. The nonfinancial losses are a little trickier to calculate. These losses are things like your pain, mental trauma (including PTSD), scarring, and lost life enjoyment. Working with a lawyer to calculate these damages is a good idea to ensure that your suffering is adequately accounted for financially. 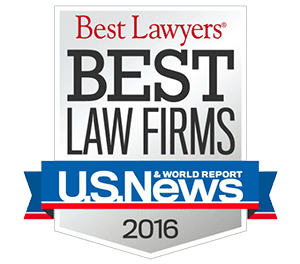 You now have a better understanding of how to calculate a personal injury settlement in New Mexico. This is still a tough job, and a lawyer can help to see that you don’t leave anything out of your settlement that you would be entitled to receive compensation for. Receive a free case assessment when you call Will Ferguson & Associates at 505-633-0750. You can also find additional info about personal injury claims on our website, as well as reach our office through the online form down below.